Country house in stone. 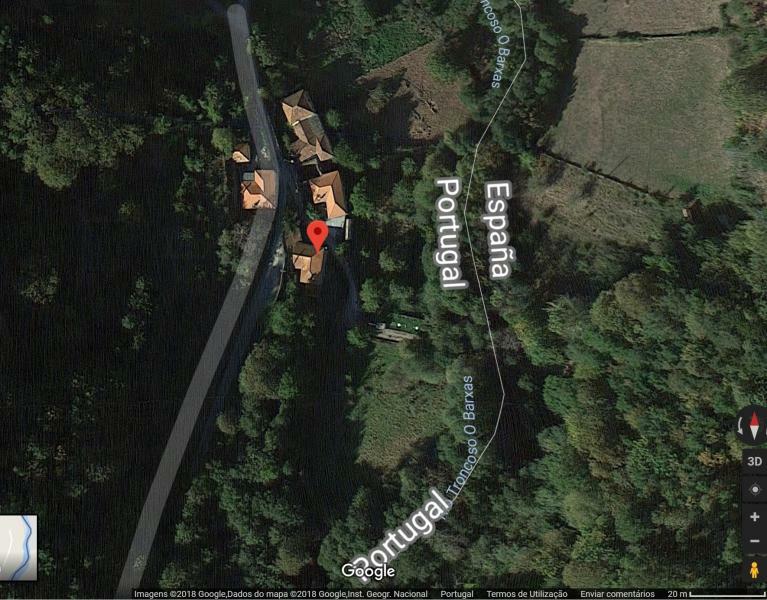 Surrounding land with fruit trees (285m2). Mountain landscape with picturesque villages, fields, woods and river. 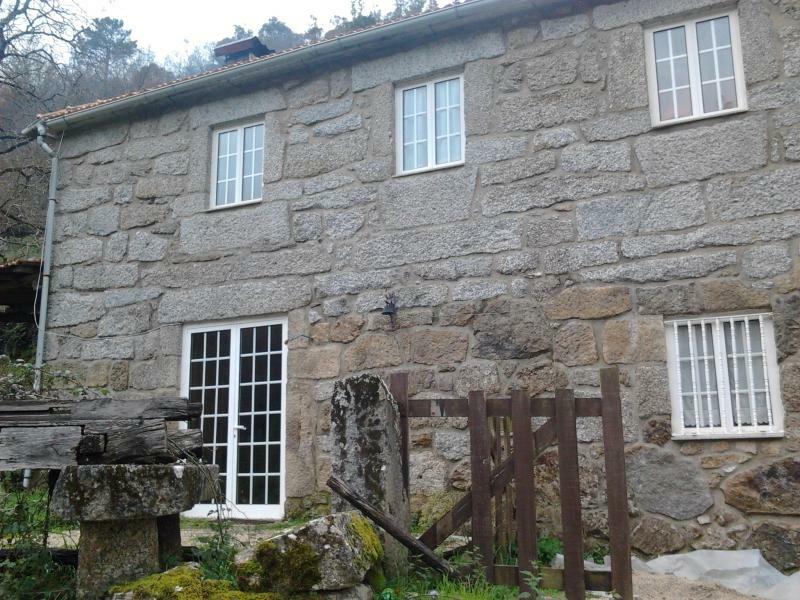 Integrated in small village, and with good accessibility to the city of Melgaço. 50m from Spain. Great situation for rural tourism exploration.